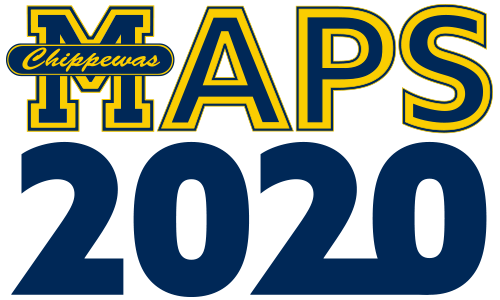 The Manistee Area Public Schools Board of Education and Administration are reaching out to the Manistee community asking for input on a visioning process that will allow them to gain greater understanding of the community’s perspective for improving the MAPS district. This survey is an opportunity to share your perspective on the future of the MAPS district as it relates to facilities planning and quality educational resources. We appreciate your time and input. Survey results and stakeholder feedback can be viewed at www.MAPS2020.org. The average time to complete this survey is less than 10 minutes. For more information and an opportunity to join the conversation. Join us for a community forum at Jefferson Elementary at 515 Bryant Avenue. The first set of questions will be used to establish a baseline of information for our visioning process. * 1. How did you learn about this survey? * 4. How informed do you feel about things happening at MAPS? * 5. How would you rate the overall educational performance of the district? * 6. How well do you believe the educational experience at MAPS prepares students for success? * 8. How would you rate the safety procedures and policies of our district? * 9. How would you rate the overall educational performance of the MAPS school district?